Welches is an unincorporated community in Clackamas County, Oregon, United States. It is located within the Mount Hood Corridor between Zigzag and Wemme along U.S. Route 26. 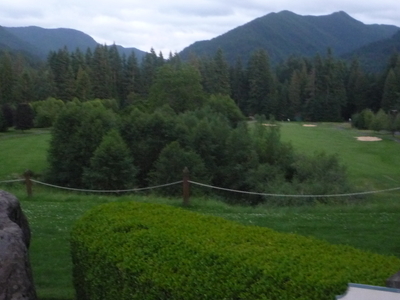 It is one of the communities that make up the Villages at Mount Hood. 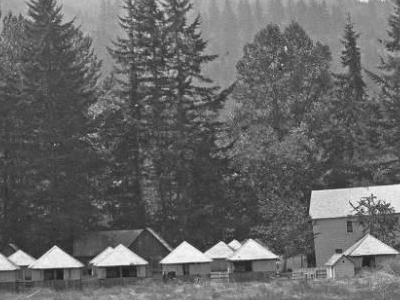 The community was named after Samuel Welch, a homesteader who settled near Welches Creek in 1882. A post office was established there in 1905. The first golf course in the state was built there in 1928, and today the largest hotel and golf resort in the corridor is located there, complete with croquet courts. Welches is home to the Hoodland library, operated by the city of Sandy. Here's the our members favorite photos of "Towns & Villages in Sandy". 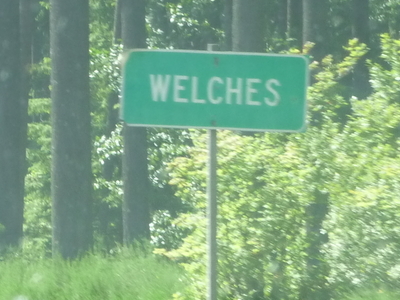 Upload your photo of Welches!